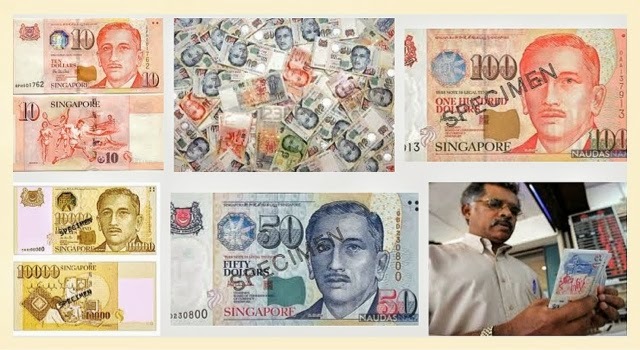 40 percent of consumers in Singapore prefer paying with paper for daily spending, according to Nielsen's Global Survey. 39 percent of those who pay with plastic instead of paper use their credit card, 14% use their debit card and 2% use their prepaid card for daily expenses. "Cash only!" 40% of consumers in Singapore prefer cash for daily spending. 49% of Singaporean respondents are comfortable shopping on the web. These shoppers use their payment card on smartphone and tablet device if they are sure their personal information is safe. 22% of Singaporean respondents said they may consider using their credit or debit cards for online payment. 29% consumers in the city declined using their cards on either a smartphone or tablet. "There are opportunities to extend the usage of cash alternatives in Singapore, especially among consumers who rely more on cash payments, such as older consumers and less affluent consumers, for those transactions that are still predominantly paid for in cash." - Luca Griseri, Head of Financial Services, Nielsen Singapore and Malaysia. Issuers of credit card have become very competitive as they are trying to encourage consumers to use their cards more often. Singaporeans use more than three cards more often in contrast to consumers in other Southeast Asia nations. In Singapore, many options are available to consumers who want to pay without cash, such as contactless technology, but it is important to understand the barriers and reasons why many consumers in Singapore prefer cash over credit cards, noted Nelsen's survey. TheGreenMechanics: We were in Singapore last December and we preferred credit card over cash as it was convenient and many establishments give incentive, such as discount, for payment with card. Back in Malaysia, I tend to spend more when I use credit card, so, I pay with cash most of the time. Penggunaan kad kadang2 menyebabkan kita berbelanja lebih.